After the success of our first introduction to Virtual Reality and Mobile applications, we decided to take a further look into how Snapchat became what it is now. The field of data science has really expanded, especially from all the data it now has access to. When it started, Snapchat was just a basic photo sharing application popular amongst the frequent users of social media. This application soon went on to accomplish great feats in the technology sphere with its path breaking Virtual Reality enhancements, as well as the powerful facial recognition enhancing technology it has developed. You must have noticed there this different face, that can be superimposed on your face, while in the selfie-mode of Snapchat, this very feature is popularly know as ‘lenses’ or in the more common parlance, filters. While all of the social media lovers out there are rejoicing this new, inane way of social networking, very few of us realize that there’s a very advanced and impressive technology behind it. The facial recognition technology used here is all the result of this Ukrainian start-up called, Looksery; which was recently acquired by Snapchat for as much as 150 millions dollars. Although Snapchat doesn’t seem to be making much noise about the same as they want to maintain their position, by remaining a more light hearted application. At the basic level a computer vision is used, which is based on the patterns that are seen of a human face, so you would see those certain neon or white colored points either under your eyebrows, tip of your nose and such. While the face recognition technology used by Snapchat goes a step ahead, to get that perfect specific setting, so that a dog nose sits exactly on your nose and not on your chin. The firm actually got itself involved into a lot of rigorous research and development, where this system was trained with numerous, manually drawn points on faces, which would help it make the filter look real. After several tries, this system is then able to mask your entire face perfectly, with the help of those points. This Snapchat trend is not just powerful, but also has sparked off trends with websites like Facebook and Google, dabbling in the field of face recognition software as well. This application has proved to be a path-breaker by introducing this new powerful trend on the IT sector. 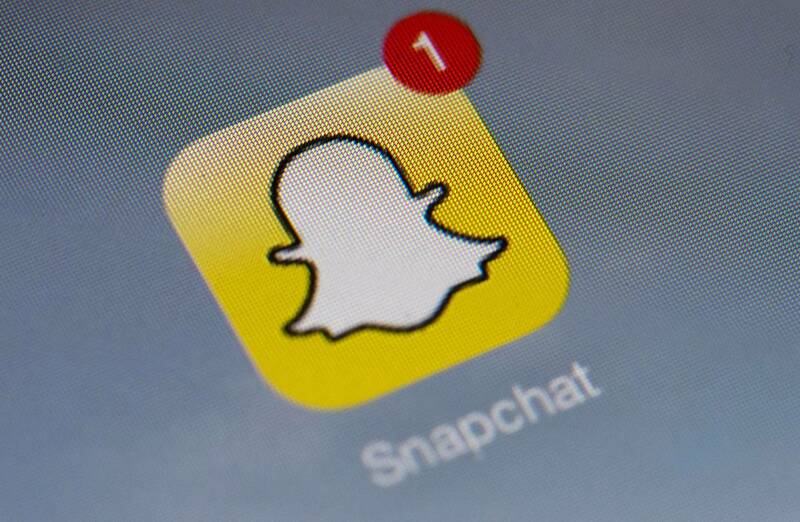 While Snapchat restricts it to just one or two faces and is used for purely recreational purposes, there are considerable chances of this software being used for tracking people. With the number of lawsuits being filed, there are certain unwanted effects that are coming to the fore, like the recent controversy with Facebook, it is also important to note why this technology is very much needed. There is a lot that can be done with the help of this, from tracking people in pressing situations to getting feedback on the functionality of various services, the options are endless. These developments combines with advanced data analytics tools, can pave a way for all the governments to be synced in with the on goings within the society. If appropriately developed, this software can go on to actually match a face of anyone. Without even knowing the identity of that person. 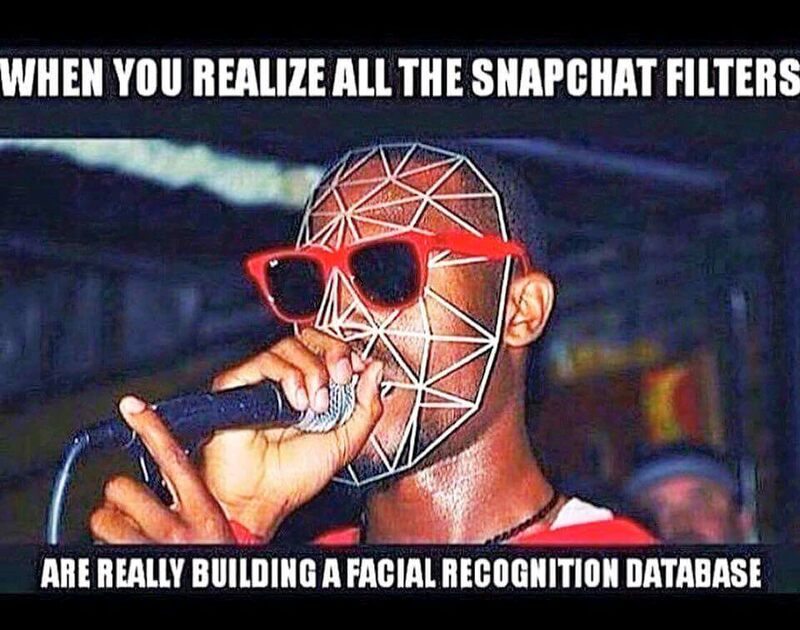 Thus, Snapchat in a way has open up a treasure trove of possibilities with this facial recognition software. The field of Data Science would be one of the first ones to benefit from this ever increasing phenomenon. As Snapchat is already generating scores of data with their ever popular filters, it can also encourage advanced data analytics processes so as to enhance end customer service. This would add to the ever increasing demand for professionals, proficient in the skills of data anlytics. A lot of institutes have begun to pick up on this trend and are now offering specialized programs. For instance Imarticus Learning is one such institute that offers courses, which meet the current industry demands of data analytics tools like R Programming, SAS Programming, Hadoop and others. And, yes, Snapchat is currently hiring for Data Scientists.